We purchase our wild salmon directly from local fishermen, ensuring that we always have the freshest, most sustainable seafood available. 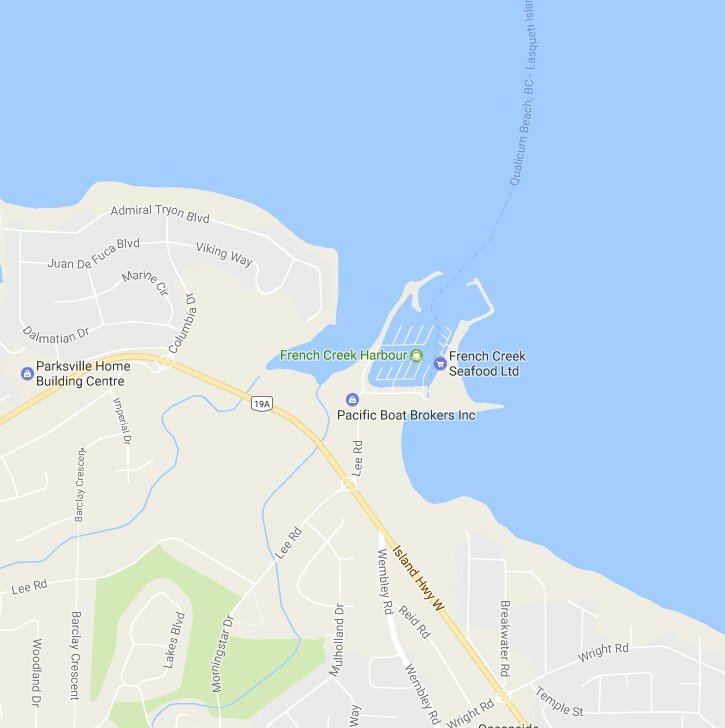 The French Creek Seafood Market always carries a wide variety of sustainably harvested, fresh local seafood, including Sockeye Salmon, Pacific Halibut, Pink Salmon, Spot Prawns, Coho Salmon and Albacore Tuna. Our MSC-monitored facility was recently awarded the MSC Marine Stewardship award for sustainable fishing practices, an award that we're highly proud of. French Creek Seafood is also EU Certified, which allows us to ship containers of our seafood products world-wide: Our current shipments include B.C. Spot Prawns and Ikura (salmon roe) to Japan, and Albacore tuna and Ling Cod to China. Our fresh frozen seafood shipments are also rushed to the United States. 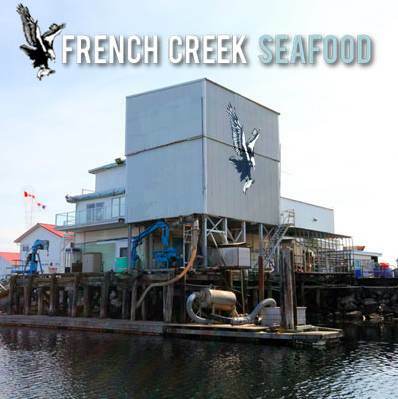 French Creek Seafood Ltd. is a private, family-owned company that was established in 1991. Noted for being a “hands on’’ company, we take pride in the high quality of our seafood products. A high volume of our fresh sales that go directly to the consumer market from the processing lines, which means at the market, you're getting the freshest seafood available. We combine a family-owned business ethic with an ability to work worldwide, which benefits our consumers here at home, and also our friends from other countries who enjoy our fresh-frozen seafood. Over the years, we have expanded the acquisition of our raw materials to include Native Fisheries and Pilot Test Fisheries. We acquire a large portion of our salmon from the Skeena/Nass area in Northern British Columbia. It is important to us that our seafood comes to us in only its best-possible condition from as nearby as possible. Our reputation as a local, and also a intercontinental seafood shipper depends on the quality of our Salmon, Spot Prawns, Halibut, Cod and Shrimp. We take great pride in the seafood we offer to our community and the world. We ship our seafood, such as Albacore Tuna and B.C. Spot Prawns, Pacific Halibut and Ikura to the U.S.A, Europe and Asia. Contact us to have wholesale seafood delivered to your location--we'll ship your wholesale seafood to Vancouver Island or around the world! 1097 Lee Road Parksville, B.C.